Since Google I/O we've been waiting anxiously to see which apps would be among the first to gain compatibility with Chrome OS. As Sundar Pichai explained at this summer's conference, Google plans to get Android apps running natively on the company's desktop OS, using App Runtime for Chrome. 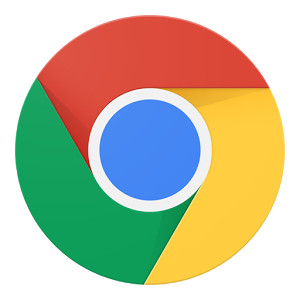 Google is carefully curating the experience, however, working with select developers to make apps available through Chrome's web store. 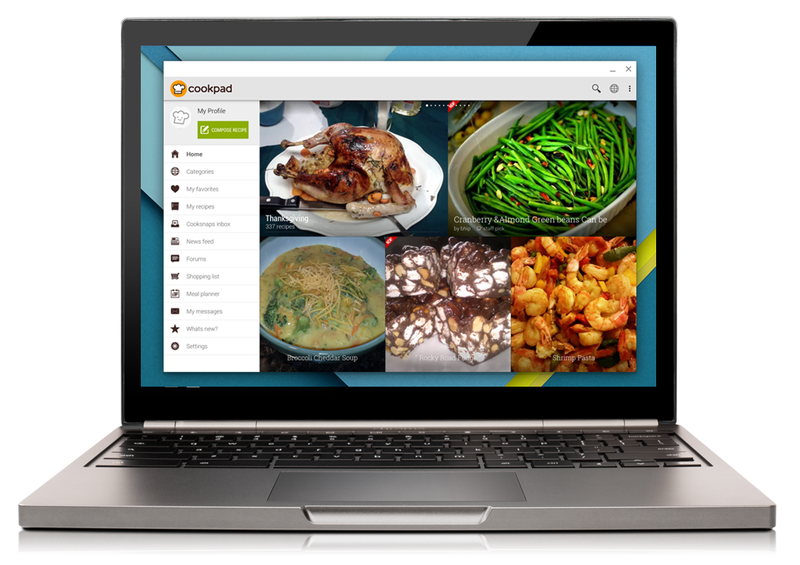 In September, Duolingo, Evernote, Vine, and Sight Words came to Chrome, and today Google announced a lineup of seven new apps, including Cookpad, Couchsurfing, Overdrive, and four others. The web store appears to still be updating, so the rest of the new apps will hopefully become apparent soon. As before, Google is encouraging users to submit apps using this form to determine what might get added next. In the meantime, check out Google's post linked below or head to the Android section of the Chrome web store for all the new apps.